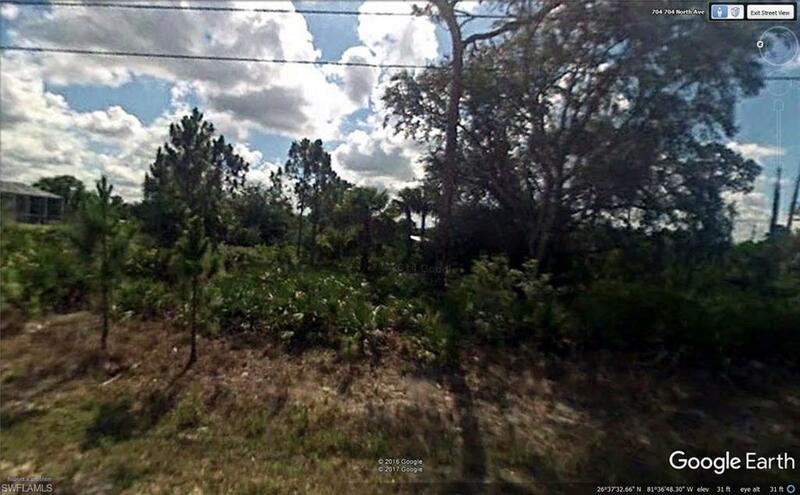 Great 1/2 acre lot that is high and dry as indicated by the palmetto and pine trees. Great quiet lot still close to town. Can't beat this area of Lehigh Acres.